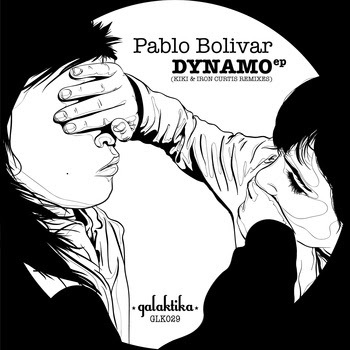 Is from respected spanish producer Pablo Bolivar dropping a limited edition 5 track vinyl EP on Galaktika Records. Loving this right now, i'm particularly feeling the 'Wood City' track where Bolivar takes his rhythm on a journey of deep sonic feelings with smooth vocals and heavy baselines. But here we delve into the first remix from one of the main men in the Bpitch Control family. Here Kiki goes for a classic remix that keeps the groove flowing throughout the entire 7 minutes, where he serves up delicious dubby synths as a main dish, while adding some rice percussions to it and delivering us an incredible funky Tech House tune for the summer. Get it!